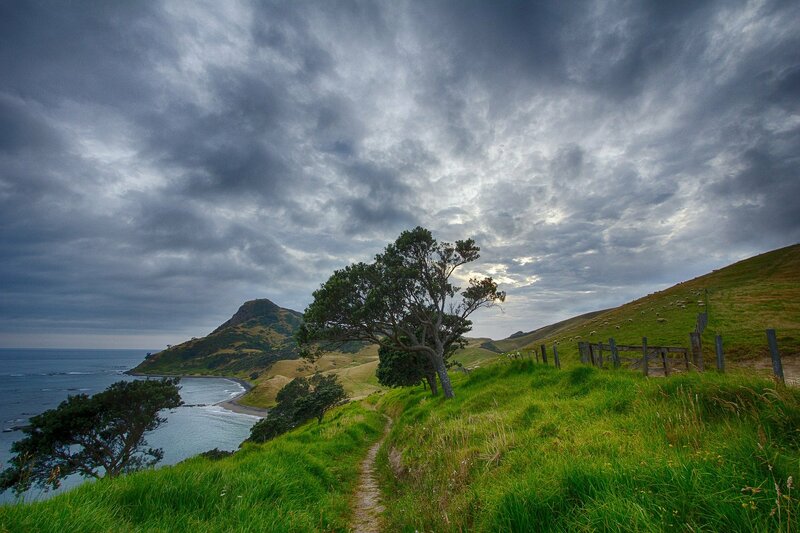 New Zealand (Aotearoa in Maori) is an island country in the south-western Pacific Ocean comprising two main landmasses (the North Island and the South Island) and numerous smallerislands. The country is situated some 1,500 kilometres (900 mi) east of Australia across the Tasman Sea. Due to its remoteness, it was one of the last lands to be settled by humans. With a population of only four million people on 268,680 sq km (103,737 sq mi) it’s gloriously uncrowded. 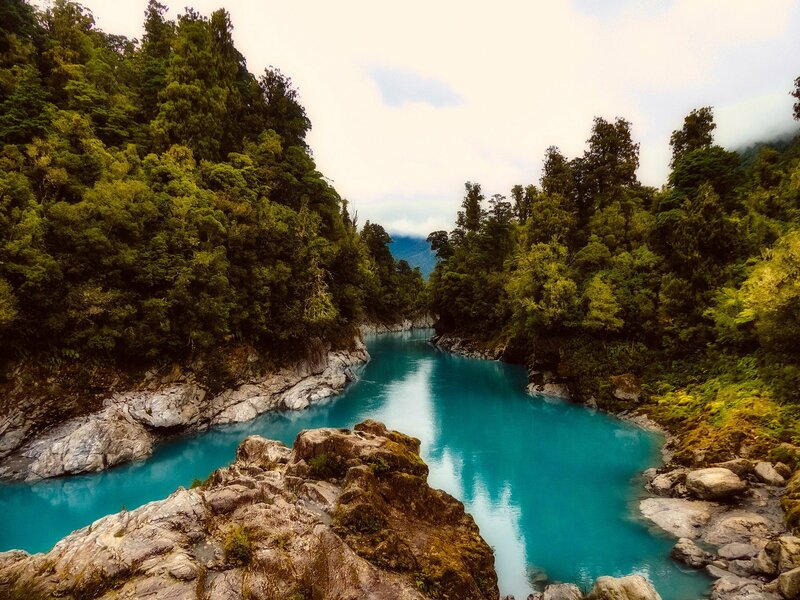 New Zealand’s awesome landscape, lush forests, amazing wildlife and pleasant climatemake it a haven for many outdoor activities and a great place to unwind. New Zealand society is diverse, sophisticated, multicultural, and the honesty, friendliness and openness of Kiwi’s will impress you. The great advantage of this country is that all of its diverse physical, cultural and artistic landscape is so close to each other. 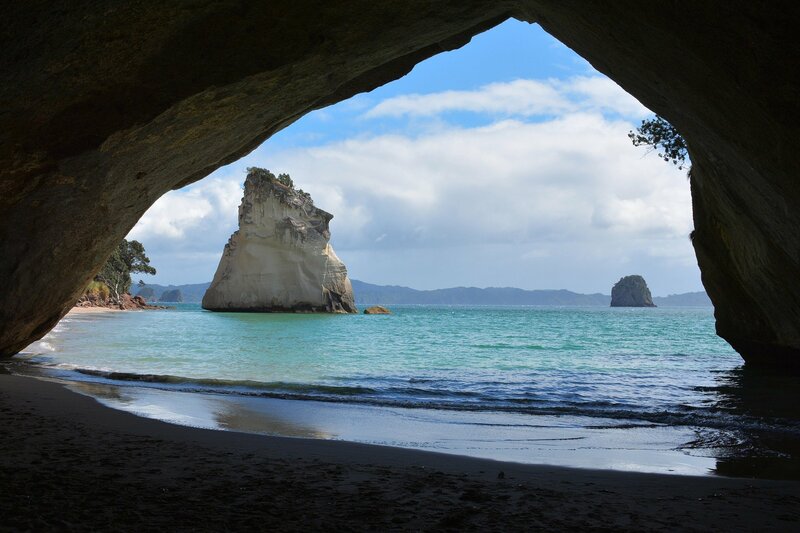 New Zealand is the perfect backdrop for an ultimate journey – everything within a stone’s throw. Horse riding along the beach at sunset. It is these surroundings which make people come out and play. You will be constantly amazed by the country natural beauty. Our aim is to add some magic to each event and incentive programme delivered, together with the best standards for operational excellence, authenticity and guest well-being. 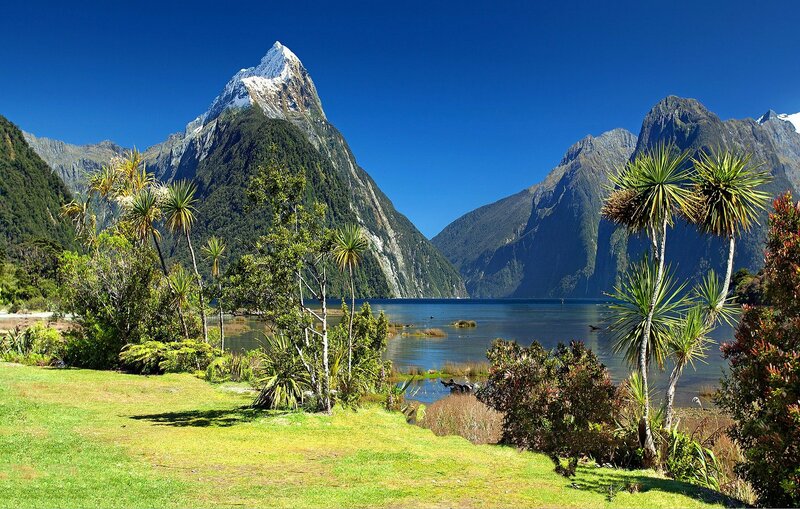 We comprise a series of well-established partnerships in all regions of New Zealand, thus allowing them to directly manage every aspect of your meeting, event or incentive with 24/7 multilingual support. Whether you’re planning a rewarding incentive or an important meeting.